When the album hits, it really hits. Ben Gibbard and Co. have been around the block enough times to know how to write an indie rock gem, such as the aforementioned opening track “No Room in Frame,” lead single “Black Sun,” and “The Ghosts of Beverly Drive.” Coincidentally not only are these three the opening tracks from the album, they’re also the first three the band started playing live to preview the album. The album has a few other really solid songs as well. “Hold No Guns” serves as the best thing the band have done with an acoustic guitar since “I Will Follow You Into the Dark.” The song features a beautifully vulnerable vocal delivery from Gibbard, one that really totes a vocal range that has surely grown since the last time he wore his heart on his sleeve with nothing more than six strings to carry it home. The band does stumble a little bit here though, most notably in “Good Help (Is So Hard to Find,)” an uncharacteristically upbeat, almost disco-esque song at times. “Little Wanderer” fits it’s title, as the song tends to feel as if it’s meandering a bit, and feels a bit phoned in. Overall, the album is good, and as a band thats been churning out good when not great albums for close to two decades, that is surely an impressive feat. 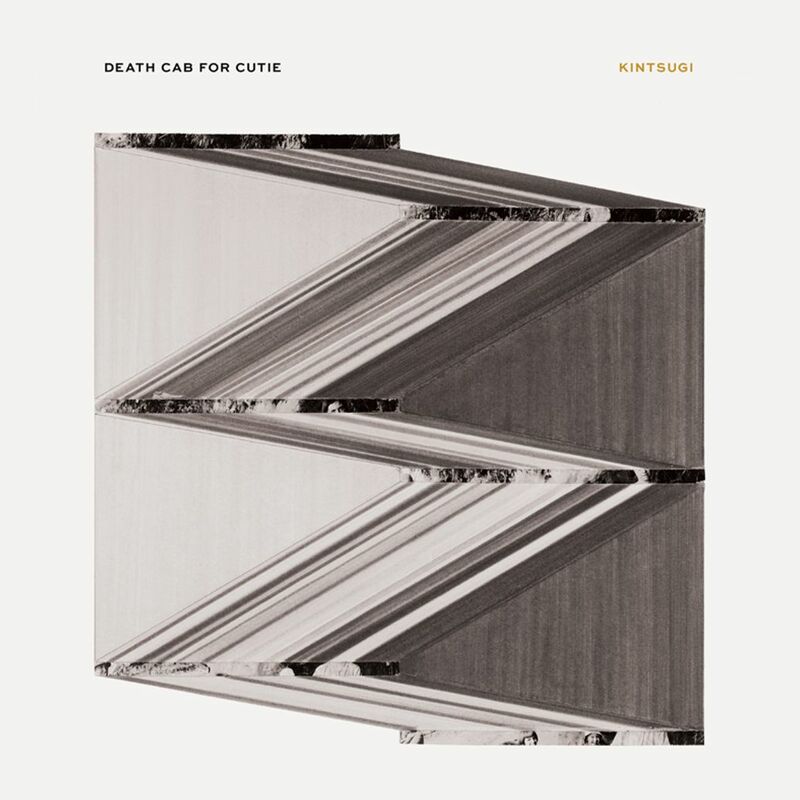 Few bands tend to win over new fans at this point in their career, and this album doesn’t really beg to win Death Cab any new fans but, it will certainly leave the ones they already have more than content.